Thanksgiving week is upon us. 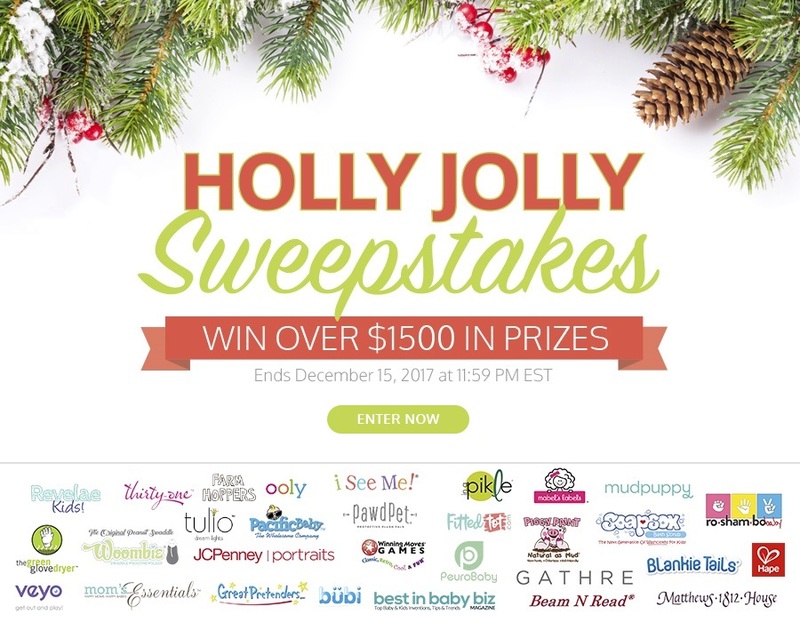 Before family arrives or before you head out the door to Grandma's house we wanted to share the links to all the AMAZING giveaways going on right now. Literally, thousands of dollars in prizes and $$$ are up for grabs in the coming weeks so take a few minutes to sign up and share! This is the big one, if you're only going to sign up for one giveaway...this is it. We've partnered with 27 other AMAZING kids brands, they are each giving away a prize plus we are giving away 2 $250 Visa Gift cards one for you and one for a friend! Sign up to win now through Dec. 13th, the winner will be announced on social media (make sure you follow us on Facebook & Instagram) Dec. 14th. 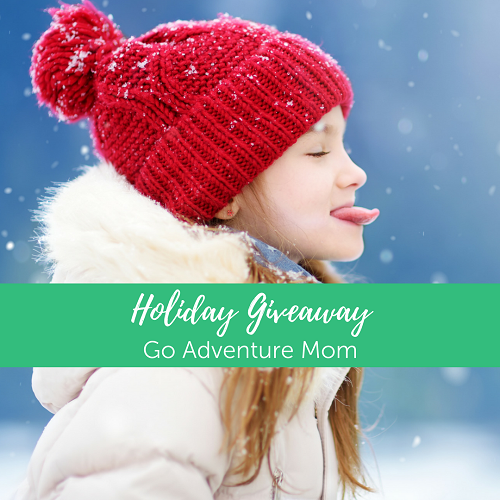 Go Adventure Mom - 40 Days of Giveaways! 40 companies with a giveaway announced every day on the Go Adventure Mom Facebook page. We'll be giving away 3 pairs of mittyz on Monday, November 28th. 12 Days of Giveaways kickoff on Nov. 27th featuring multiple products per day. Including prizes from WOOM, KEEN, REI and many more. The Veyo Kids giveaway will be Dec. 1st. I'll post a sign up link when it goes live but you can follow Tales of a Mountain Mama here and hit the link below to check out their gift guide.